Another Valentine's card. 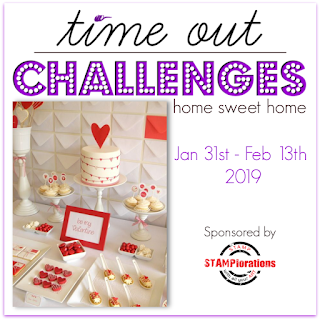 This time inspired by the challenge at Time Out. The decoration on the cake reminded me of a Penny Black stamp I have. The image was stamped and then colored with Zig markers. A birchpress die cut out the image and it was mounted on red cardstock. Your coloring is wonderful, Cat--love this! I love the BP die with the sweet little hearts! What a cute image, wonderfully colored. And that die is really so great for the border! Your coloring is just flawless, Cat! I love this darling hedgehog and the hearts on your border is the perfect touch!